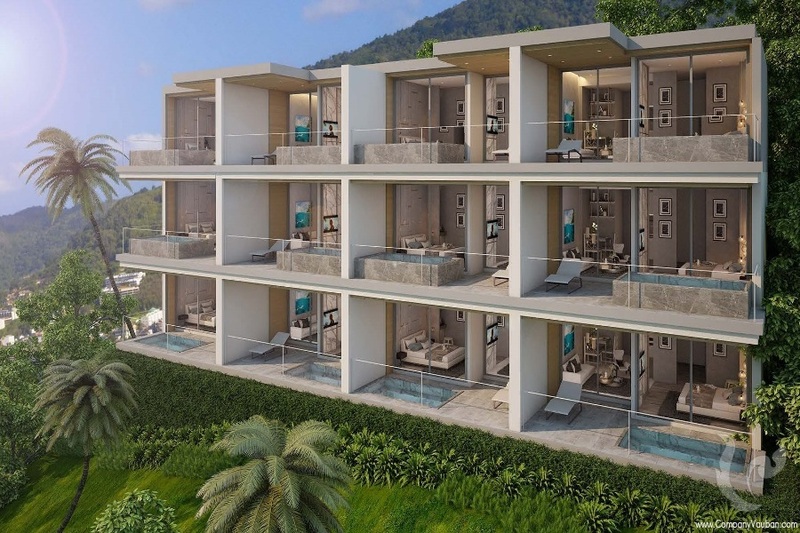 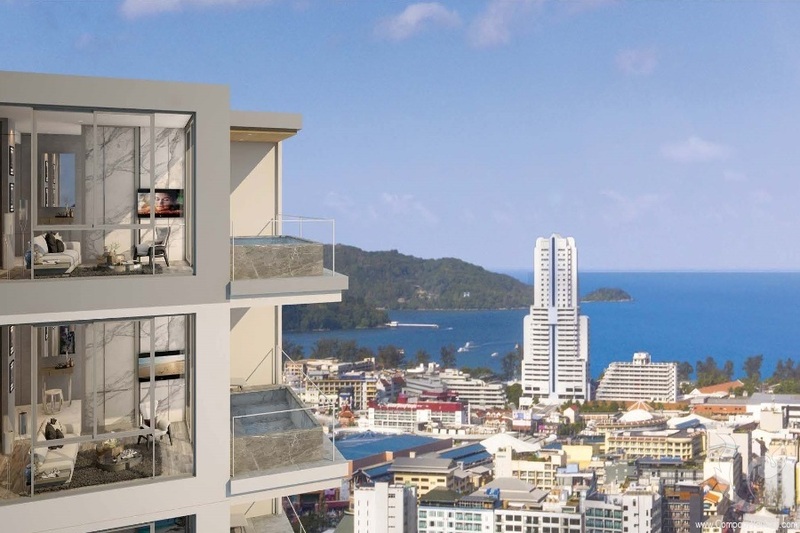 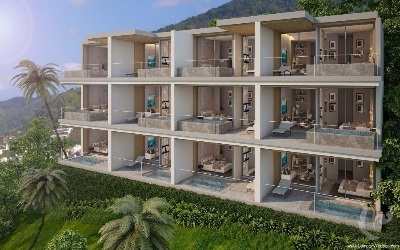 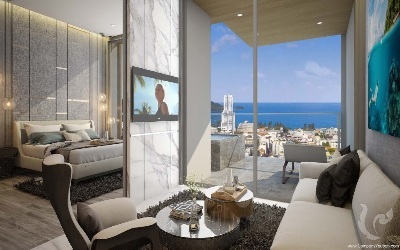 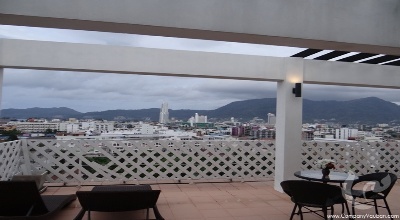 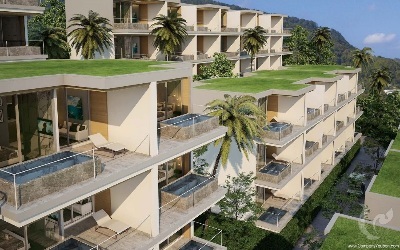 The new exclusive sea-view condominium is located in the beautiful Patong hillside and the nest of the peaceful residential area away from it all, yet it took just 5 minutes from the most popular attractions and activities in centre of Patong. 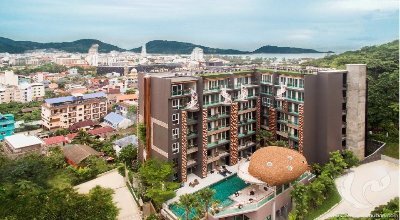 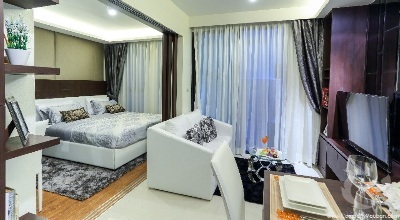 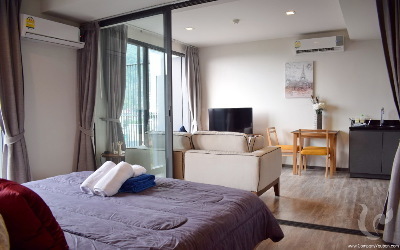 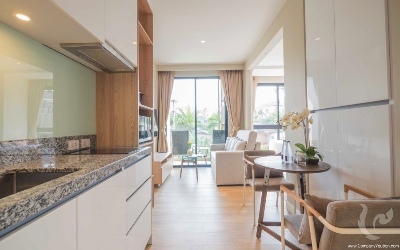 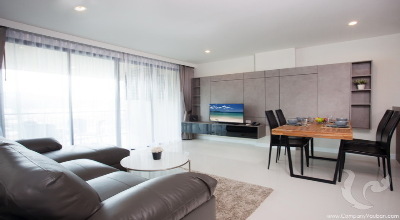 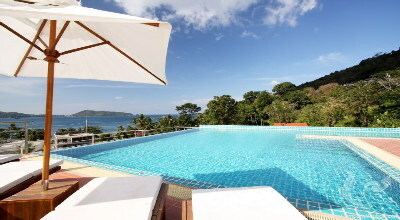 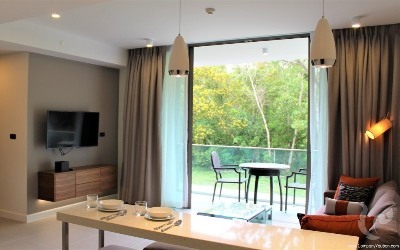 The condo boasts accommodation modern design concept of one, all comforts of home with enjoyable little extras such as Living area, private Jacuzzi on the balcony and breathtaking panoramic views of Patong Bay. 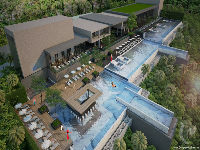 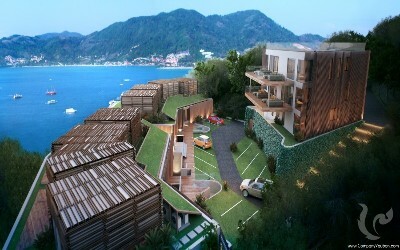 The development is consists of 454 units apartment with the size of 45.5 sqm. 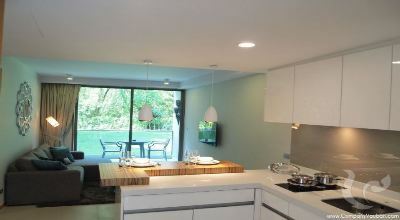 - The Rental Guarantee will be paid every year in advance.